Honda is to launch its HR-V late this year, and this HR-V will be ranked between BR-V and CR-V. Honda HR-V is available with a 1.8-litre petrol engine; however, for India, Honda is expected to employ the tried and tested 1.5-litre VTEC engines in both petrol and diesel forms. 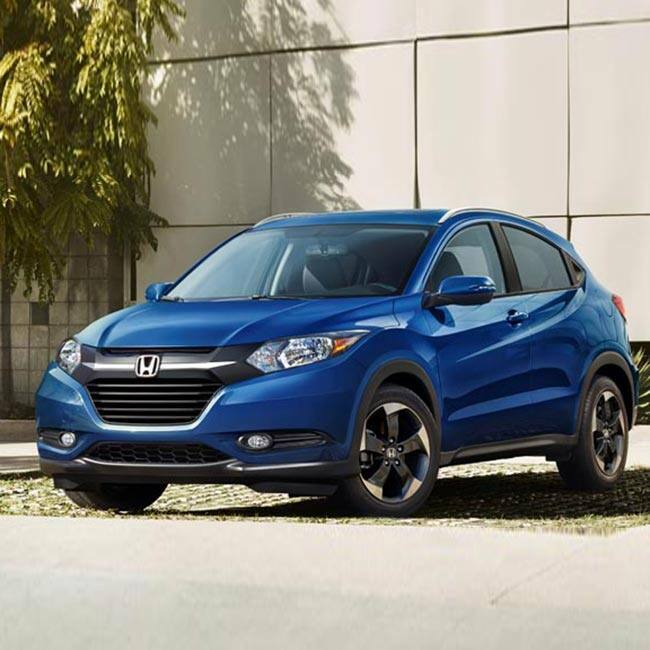 The 2018 Honda HR-V is expected to be priced at Rs 12 Lakh to Rs 15 Lakh. 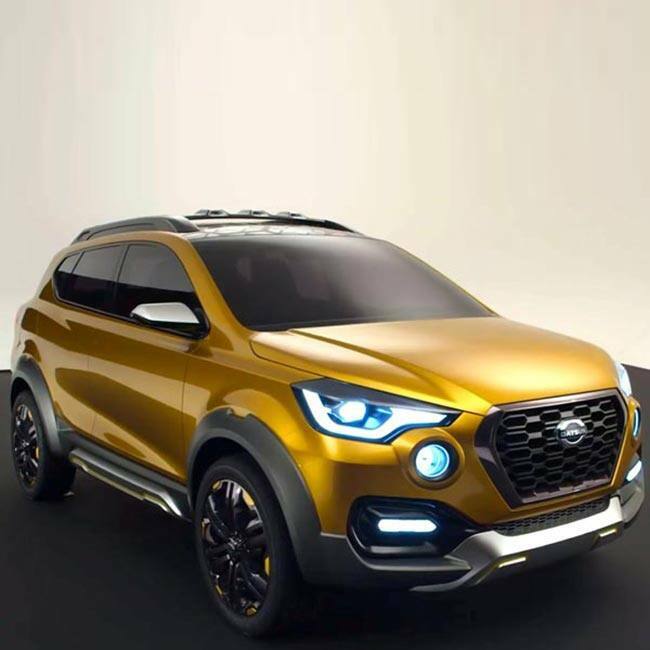 Datsun G-Cross is expected to be powered by the 1.2-litre petrol engine which powers the Datsun Go hatchback in India and could borrow the 1.5-litre engine which powers the Datsun Go+ MPV. 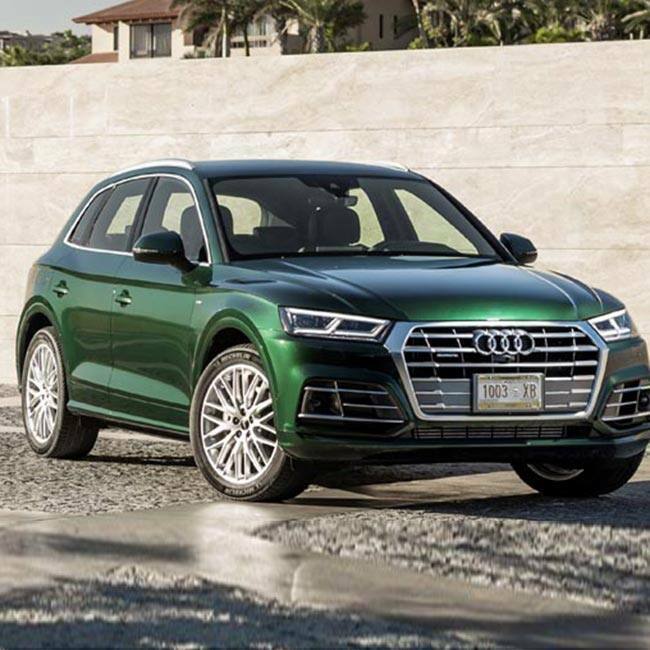 The car has been priced at Rs 5.5 Lakh to Rs. 7.5 Lakh. 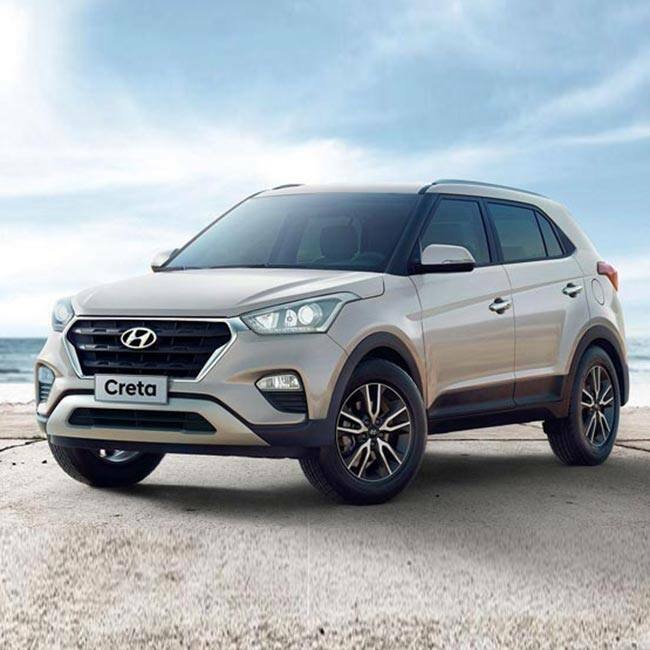 Creta facelift features a redesigned bumper with flared contours under the headlamps, cascading front grille, revised headlamps with LED daytime running lights and faux bash plate. The car has been priced at Rs. 9.30 Lakh to Rs 14.50 Lakh. 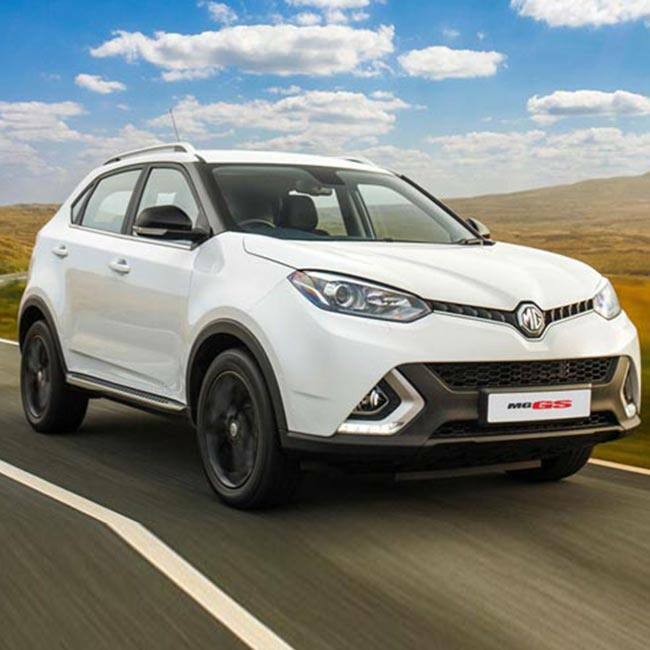 MG GS concept in India will be launched in India late this year. The company has not revealed the production version, and hence we do not have many details of the specifications. MG GS Concept is expected to be priced at Rs 10 Lakh to Rs 13 Lakh. 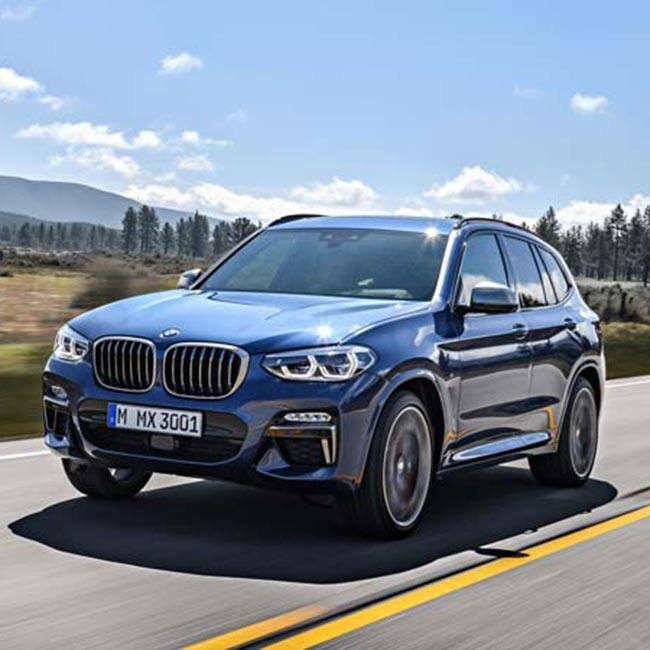 BMW X3 was showcased at Auto Expo 208 in Greater Noida ahead of its launch this year. The third-generation X3 has been moderated from exterior and interior designs changes. Both the petrol and the diesel engines have been updated as well. The luxury XUV has been priced at Rs. 50-60 lakhs.